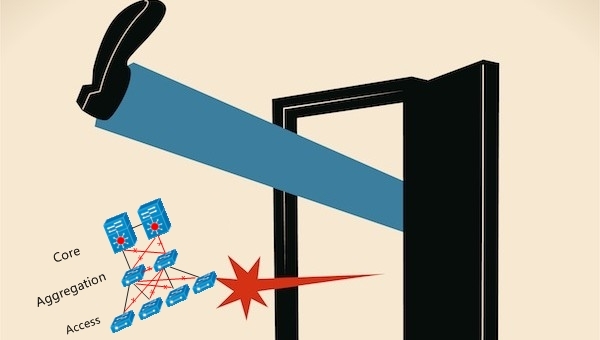 The growth of network users and the virtualized and automated trend in network have called for a great change in the macro network infrastructure. 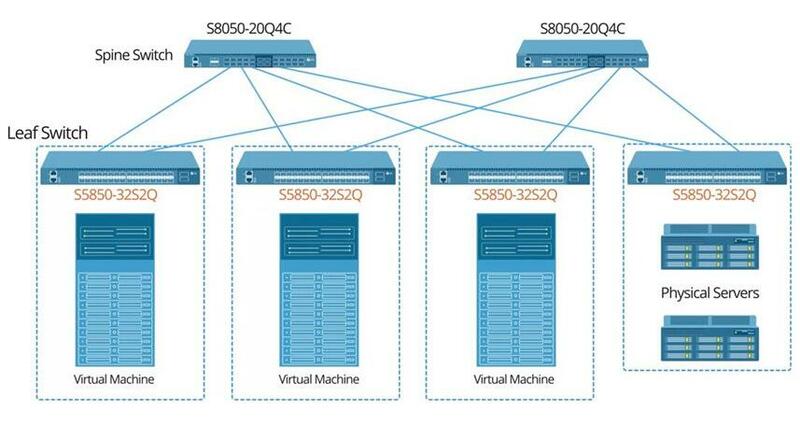 The “old” three-tier network architecture, namely core, aggregation and access, is quickly proved to be inefficient in modern complicated network environment. So what’s next to replace the outdated frame? After my research, the best I currently find is the flatter leaf-spine network architecture, which surpasses the traditional one with improved switch capacity and much lower latency. 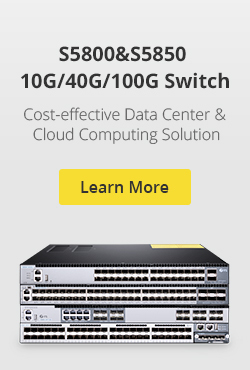 This blog will give the cost comparison of 10G leaf switch and 40G spine switch. 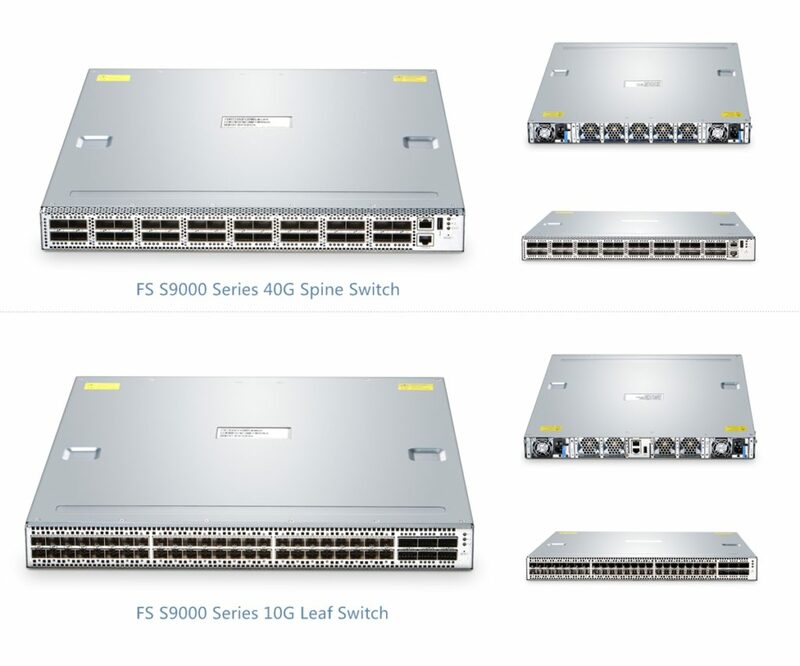 In order to help buying a suitable network switch when scaling the efficient leaf-spine architecture, I will compare some different brands’ 10G leaf switch (48*10G SFP+ and 6*40G QSFP+) and 40G spine switch (32*40G QSFP+) in this post. 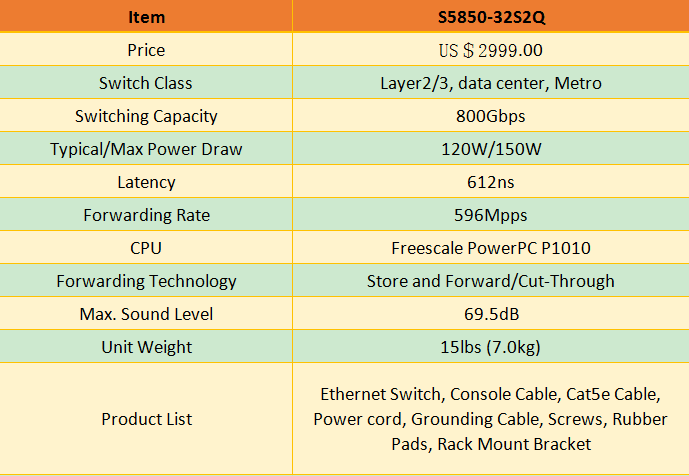 It should be noted that each 10gb switch and 40gb switch price shown below is based on my own research, and I cannot promise that you can get one at the same price, since there are cases of discount, charged shipping, or tax. But you can take it as a reference. And welcome to add new information or to correct mistakes. 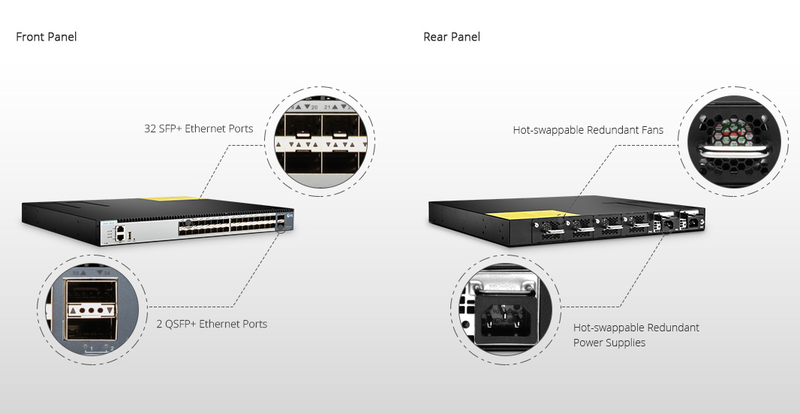 10G Leaf Switch (48*10G SFP+ and 6*40G QSFP+), switch capacity being 1.44Tbps. 40G spine switch (32*40G QSFP+), switch capacity being 2.56 Tbps. These open networking leaf and spine switches are almost all adopting Broadcom Trident 2 chip and the Intel 64 processor, the major difference between them lies in the software. Some big brand switches deploy their own network operating system while some support licensed Cumulus Linux OS. 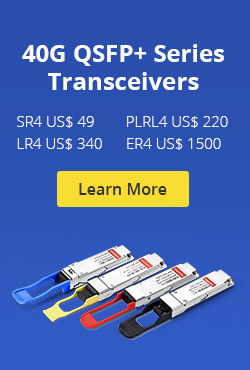 FS provides not only high performance 10G leaf switch (S9000-48S6Q, 48*10G SFP+ and 6*40G QSFP+) and 40G spine switch (S9000-32Q, 32*40G QSFP+) that have excellent Broadcom Trident 2 switching chip and licensed Cumulus Linux OS, and customers also enjoy the easiest addressing of both hardware and software problems. When you buy open networking switch at FS, you can also get certified optics and cables, and professional software support effortlessly and at low cost. The base prices listed above do not include accessories like optics and fiber optic cables, or the software and hardware support cost. And only a few vendors I know can provide certified optics and cables, and expert software and hardware support at the same time. One-stop experience could only be found at vendors like Cumulus Networks (Cumulus Express service) and FS (Fiberstore). 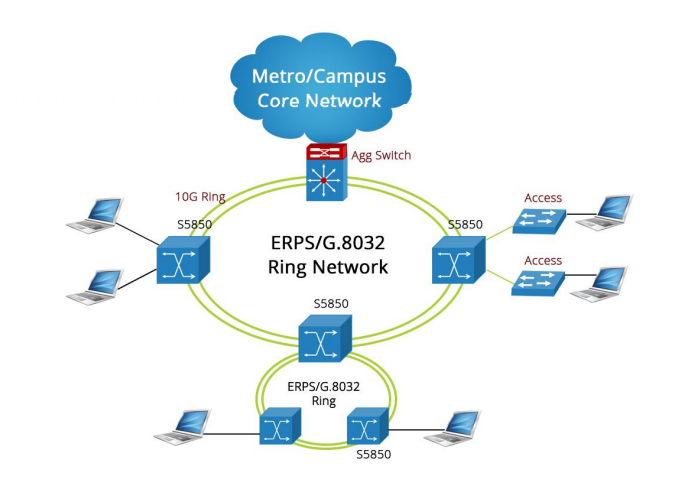 As you know that building a high performance networking is never only about switch, it would be better if simple and all-in-one approach could be provided in switch installation. This entry was posted in Data Center Switch and tagged 10G leaf switch, 40G spine switch, leaf switch, open networking switch, S9000-32Q, S9000-48S6Q, switch cost comparison, white box switch on July 3, 2017 by Serenity Huang.